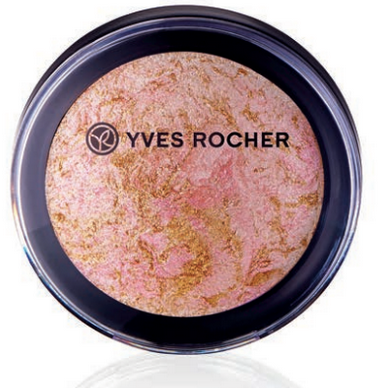 This year Yves Rocher has taken their summer collection to a whole new level. The products they offer this year are absolutely fantastic. This years collection is has really stepped up. The polishes are bigger, the blush isn't solid, the eyeshadow is waterproof & it all just reminds me of a fun beach day. Give your complexion a sunny veil of radiance. Enhance your complexion with this Bronzing Powder whose pearly effect attracts the light and reveals a naturally pretty hue. It helps to sculpture the face when applied in touches and leaves it with a sunny veil of radiance. Light up your eyes by daring to use these new ultra-trendy shades. 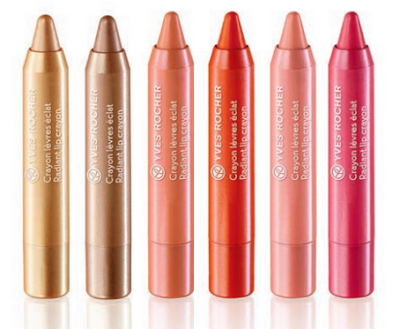 A practical and precise waterproof pencil for intense and colourful makeup. Dress-up your lips with radiant colors! Enhance your smile thanks to the Radiant Lip Crayon with Shea butter. Its moisturizing texture melts on your lips and brightens them up with luminous colors. Single shades for a colorful veil or as a duo for an ultra-trendy tie-dye effect. Be tempted this season by these lacquers with their indispensable shades to use alone or mixed together for an ultra-trendy nail art effect. This summer be tempted by the Botanical Blue fragrance, that will take you on an olfactory and colorful journey right to the heart of summer. Give into the floral, feminine and delicate heart around a jasmine absolute, refreshed by the sparkling notes of bergamote essence. A cool and summery cocktail for colourful sensations. This summer, be tempted by these four new cream eyeshadows to use alone or as a duo. Your eyes appear more luminous and intense. Healthy Glow Effect Blush - 0.33 fl.oz. 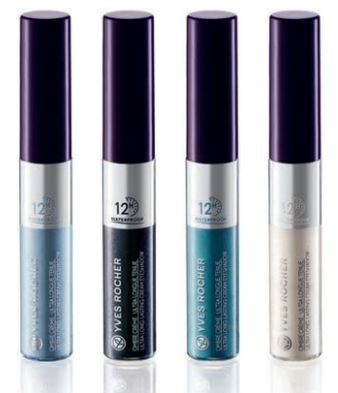 The 2015 Summer Collection will be available as of June 2015 in all Yves Rocher stores, via the website www.yvesrocher.ca or by catalogue order at 1 800 361-2746.